Nutritional information for the 2 gram pack of yogurt starter culture. Not a significant source of calories from fat, saturated fat, dietary fiber, sugars, protein, vitamin A, vitamin C, iron and calcium. Contains no preservatives, artificial colors and flavors. Gluten free. GMO free. 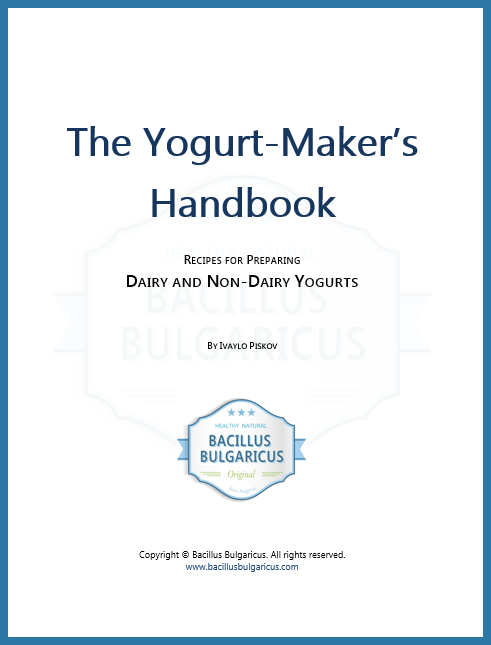 Nutritional information for the yogurt that you prepare using Bacillus Bulgaricus culture. Some source of calories from vitamin A (4%), vitamin C (2%), vitamin D (25%), iron (0%) and calcium (25%).